A fascinating musical journey to the bayous of Southwest Louisiana. 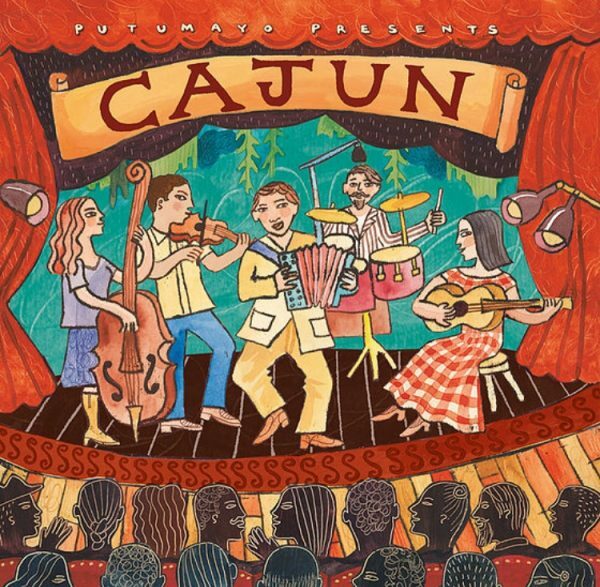 Journey to southwest Louisiana for this joyous collection of Franco-American party music. Cajun features many of the greatest names in contemporary Cajun music as well as emerging stars. Updated with 5 new tracks & features a Cajun recipe.